Pine Haven Christian Communities’ next community learning event will offer Tips For Better Hearing, presented by Welsch Hearing’s Susan Fenrich, BC-HIS (Board Certified in Hearing Instrument Sciences). 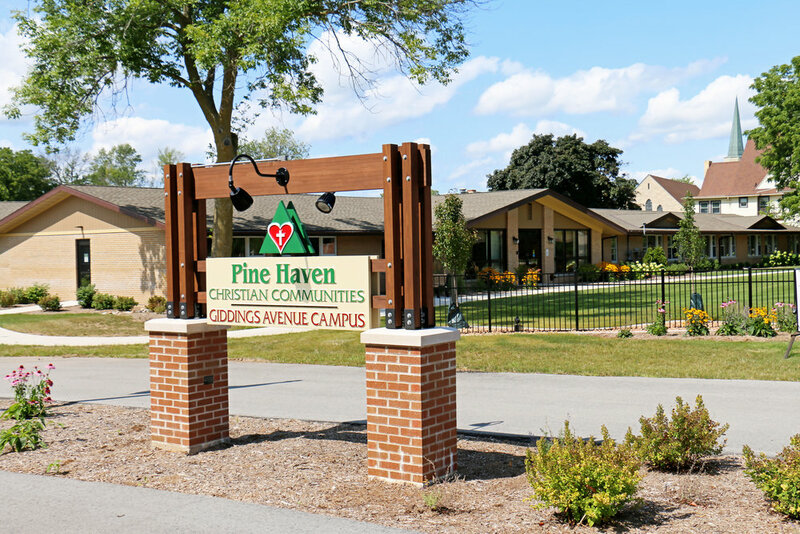 This free event will be held on May 21, starting at 10:30 am in the community center at their Haven Drive campus in north Sheboygan Falls, as part of Pine Haven’s “Learning For Life” series of educational events, which are open to the public and feature a new topic each month. Future topics are outlined on Pine Haven’s Facebook page, so that the community can plan their attendance in advance. Refreshments will be served. Reservations are not necessary. 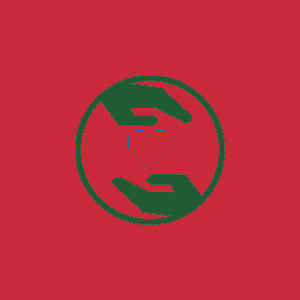 Event is listed on Facebook at: https://www.facebook.com/events/933021743483776/. 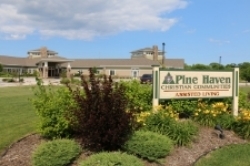 Or you can reach Karin Oliver-Kreft on the phone at 920-550-5227 or via email: koliver-kreft@pinehaven.org.